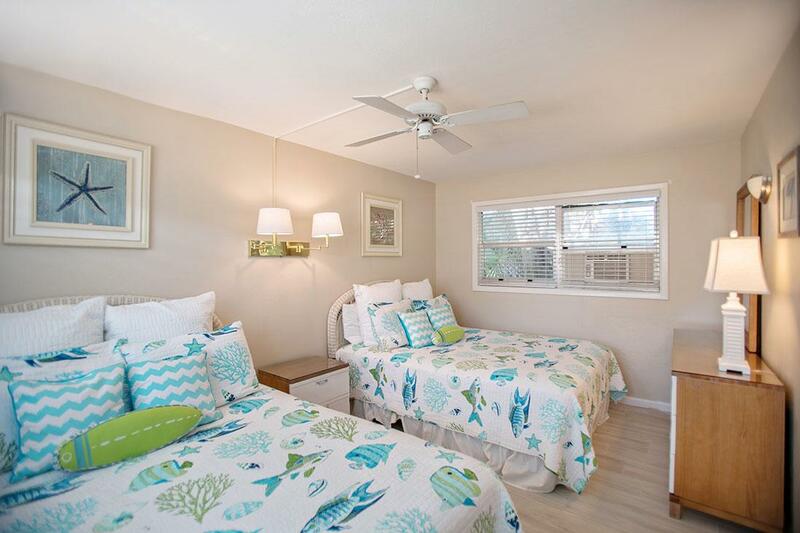 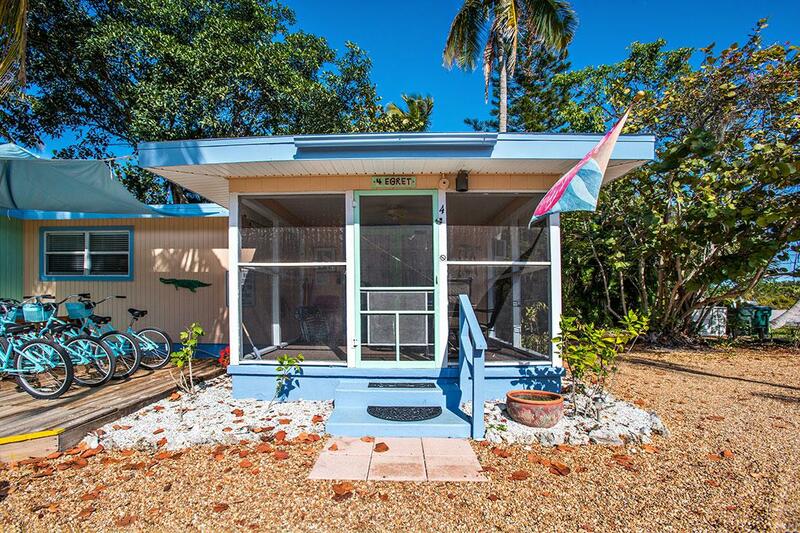 You have two queen-size beds in this appealing cottage. 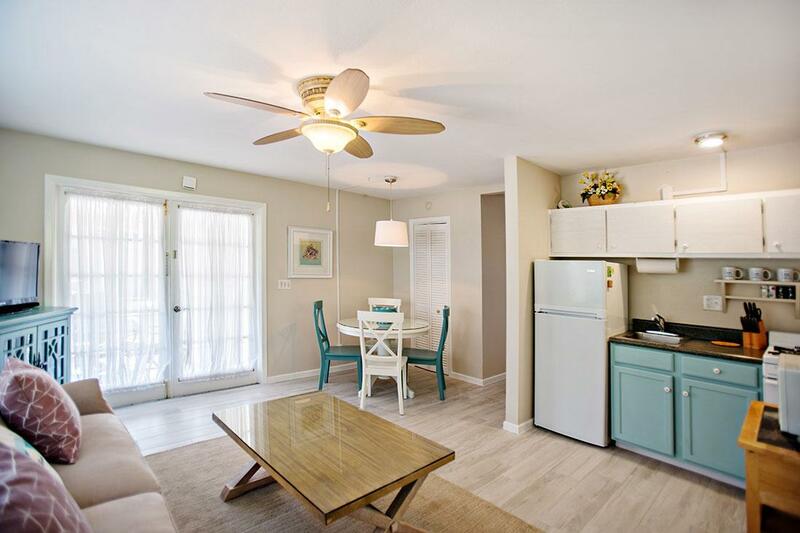 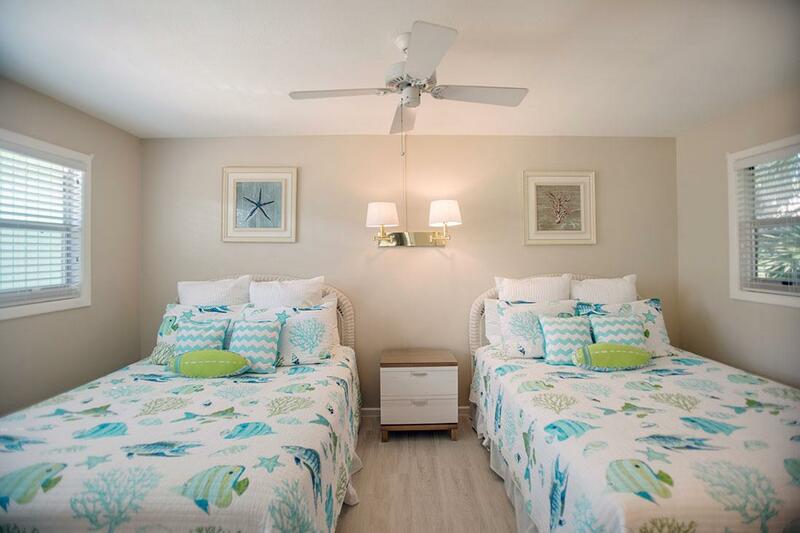 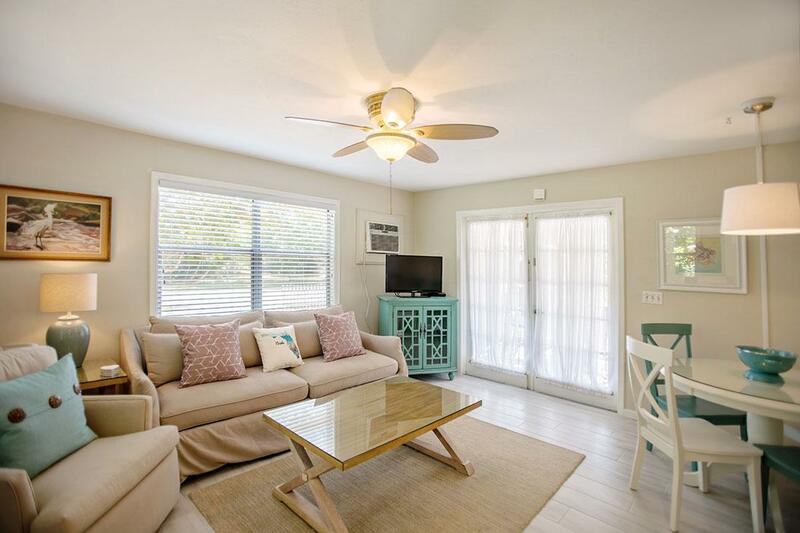 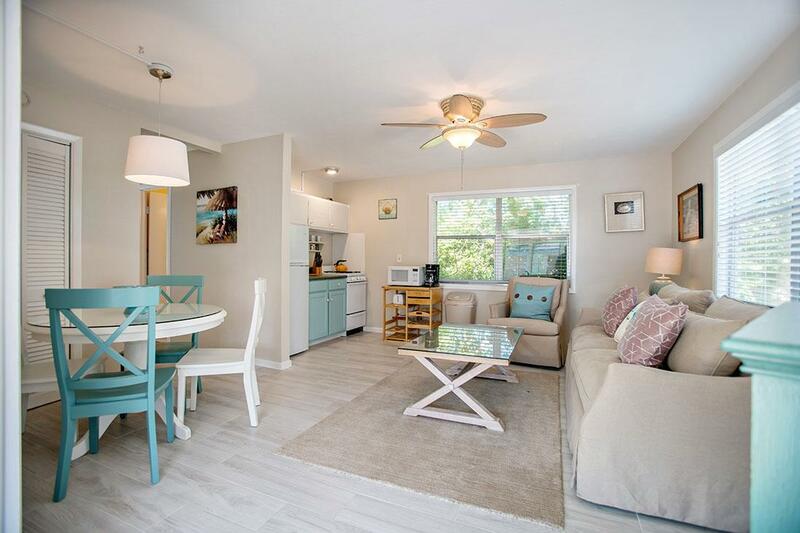 The comfortable sofa and swivel chairs in your living room offer a relaxing spot after a busy day of walking the beach, shelling or a visit to Ding Darling. 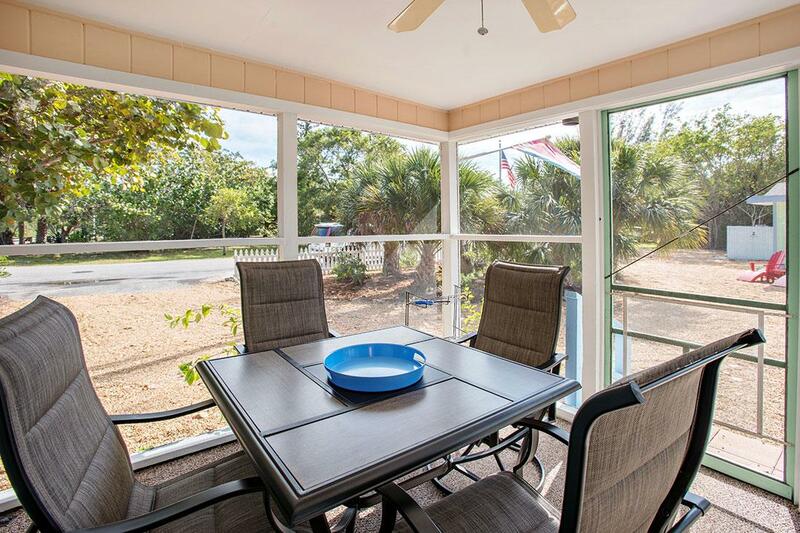 Your kitchen and dining area are complete and the spacious screened-in porch is a great place to enjoy a bar-b-que right off the grill.